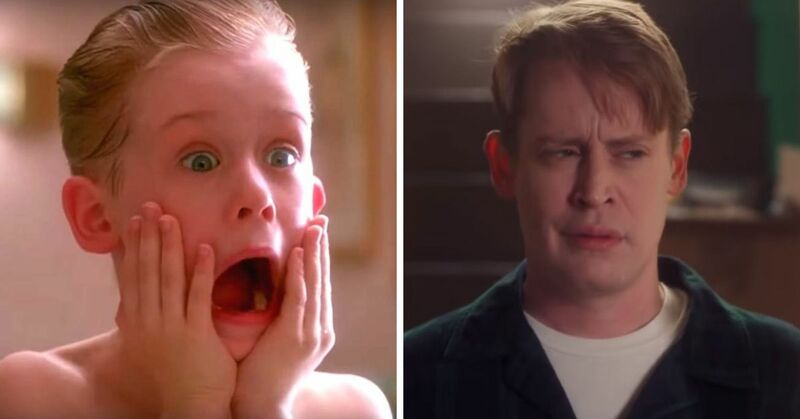 Home Alone is one of the most beloved Christmas movies of all time, and it's easy to understand why. 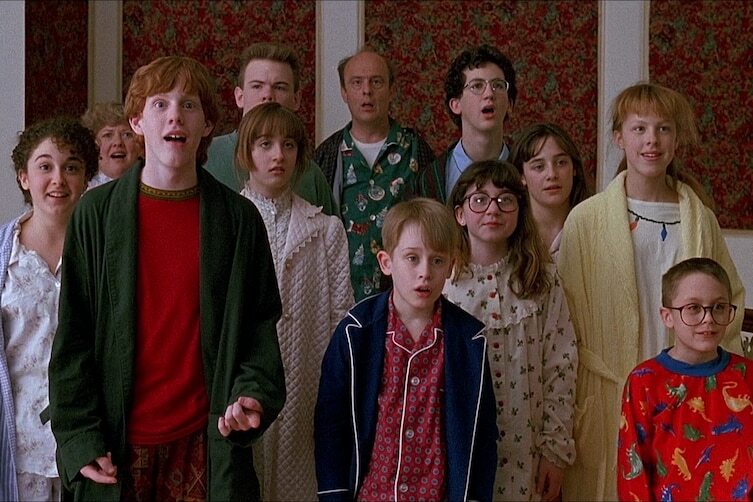 Directed by Chris Columbus and written by the late, great John Hughes, it has comedy, action, tension, and above all else, heart. 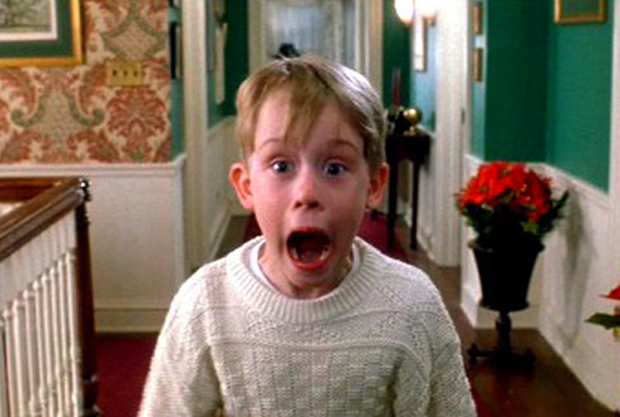 In case you're one of the three people who hasn't seen it before, the movie stars a young Macauley Culkin as Kevin McAllister, the youngest kid in a dysfunctional family who are about to leave on a trip for Christmas. 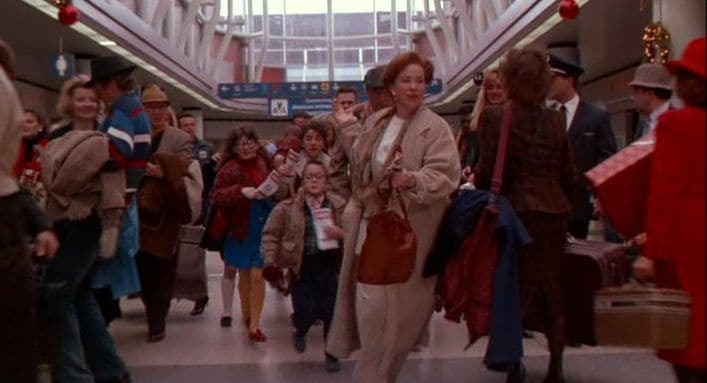 A power outage forces the family to rush to the airport, only to realize once they're in the air that they've forgotten Kevin, who is now, as the title says, home alone. 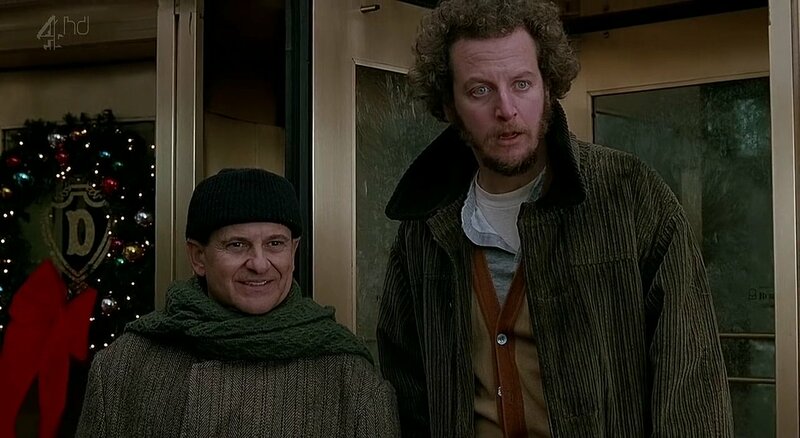 Meanwhile, Kevin now has to protect his house from the Wet Bandits, a pair of criminals who are systematically breaking into each house in the neighborhood and robbing them. 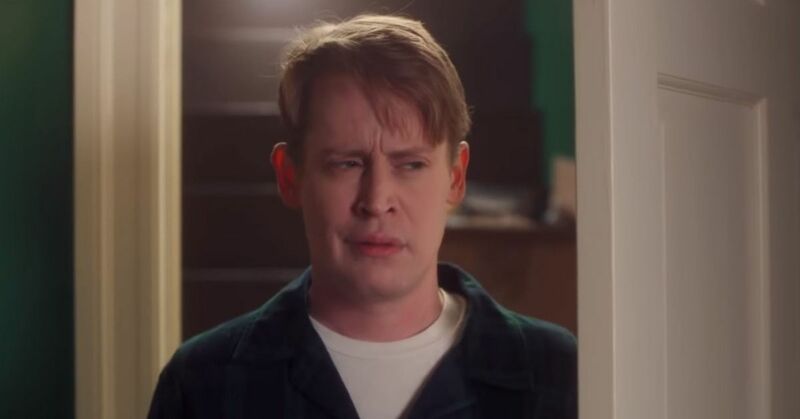 Between his quick-thinking and the help of a misunderstood neighbor, Kevin is able to keep them away until they're caught by the police, at which point his family makes it back home. It's a great premise, but it's one that leaves a lot of people with one particular question; how the hell does his family not notice he's missing until they're already on the plane? Turns out there's an answer that a lot of people tend to miss. 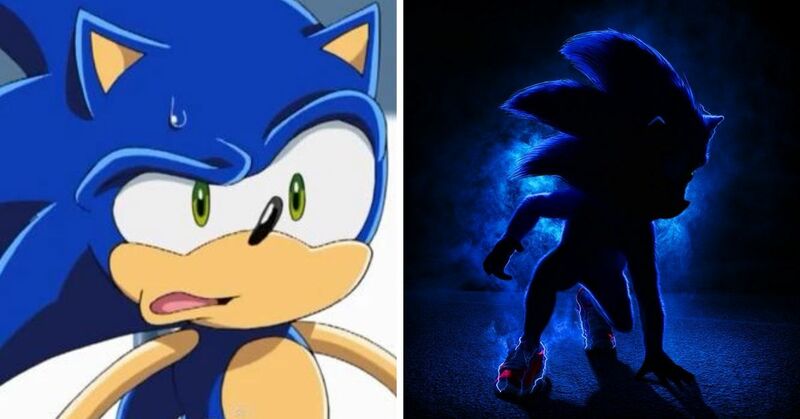 So, remember that scene where Kevin gets into a fight with his older brother Buzz? The one where he knocks over a bunch of milk and his dad has to clean it up? Do you notice anything interesting about this shot right here? 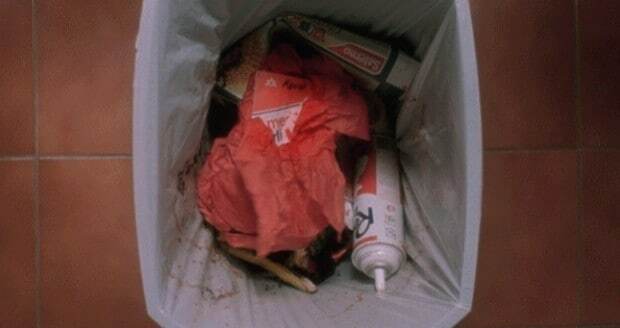 That's right, Kevin's dad accidentally throws his boarding pass out along with the wet napkins from the cleanup! Not only that, but when they do a head count the next morning, the neighbor kid accidentally gets counted. 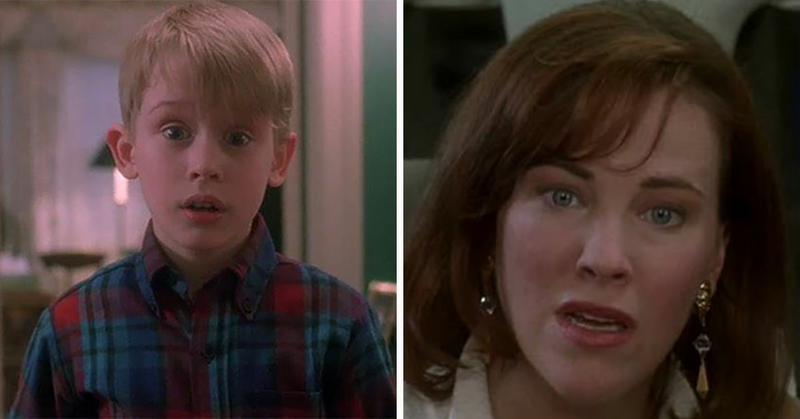 It explains why, during the scene where they hand everyone's passes to them, none of them notice that Kevin isn't there; his pass isn't even in the pile! 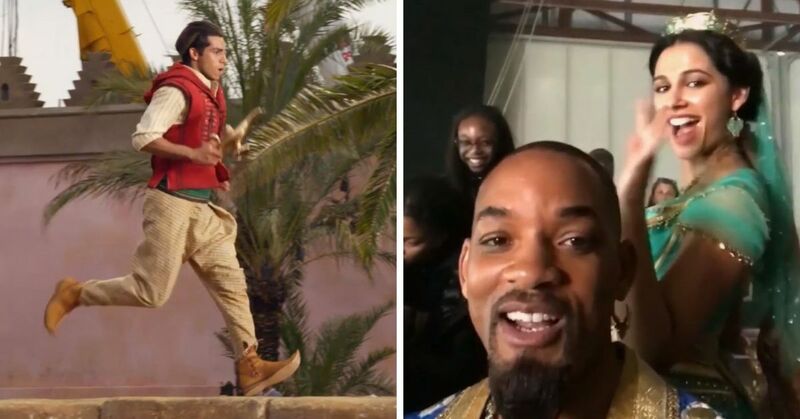 It's a detail that many people have seen, but apparently quite a few tend to miss it during the chaos of the opening scene of the movie! 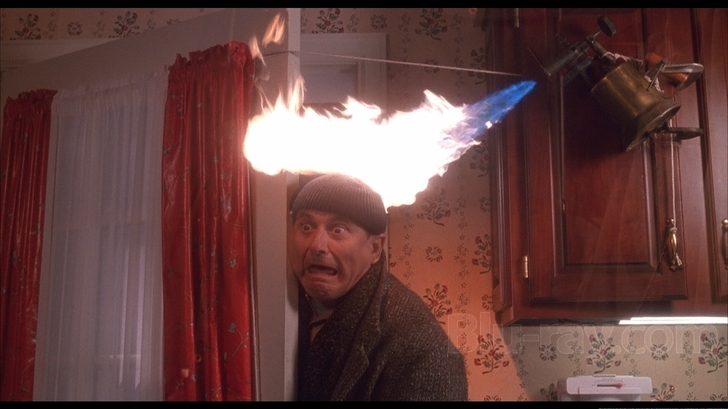 Share with anyone you know who might've missed this part of Home Alone!